Experience the beautiful symphony of modernity and tradition at The Residence Mauritius, a jewel of elegant refinement reminiscent of a bygone age. Indulge in the breathtaking beauty of this beachfront paradise set along a stunning stretch of pearl-white sand, swept up in the warmth of Mauritian hospitality and amazing island experiences. Book your stay directly through our website and enjoy exclusive 10% Off. Includes Luxury Accomodation, Breakfast and Dinner. 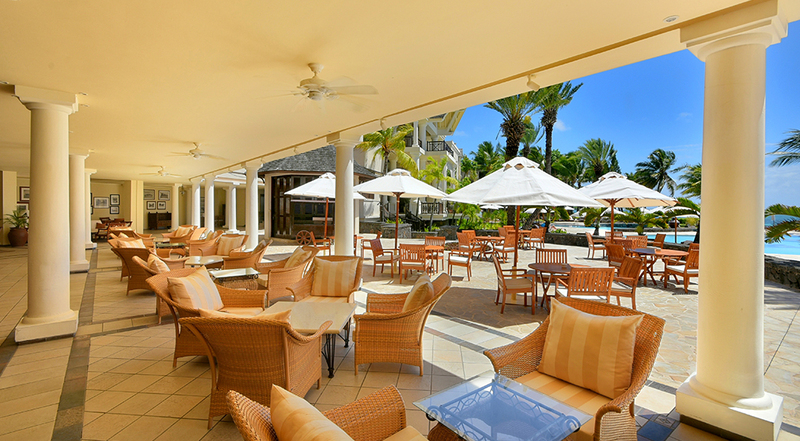 Plan ahead your journey with us, at The Residence Mauritius. Book early and receive up to 35% off our Best Available Rates for stays until 21 December 2019 (excluding Festive). Our new Indulgence Packages let you pamper yourself and your loved ones with relaxing spa treatments, a delightful afternoon tea session, a sumptuous dinner buffet and more. Be treated to a night of extravagance on Mondays as our chefs create a tantalising dining experience on the seashore for guests. 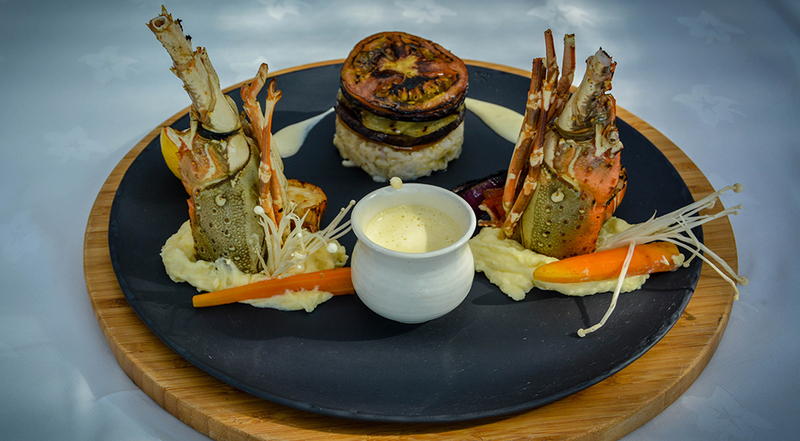 Our famed lobsters will certainly delight the senses.